This week Humble Bundle placed a bundle of 30+ games, books and media to directly support the ACLU, Doctors Without Borders/Médecins Sans Frontières and the International Rescue Committee. Initially the Humble Bundle team was looking to raise and match donations up to $300,000. However over 150,000 bundles have been sold as the total is steadily climbing towards $5 million dollars raised for these charities. The entirety of the amount raised will be distributed to the charities involved. 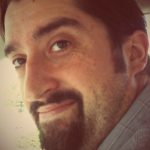 Humble Bundle remembers “that the United States is a nation of immigrants, and we proudly stand with developers, authors, and charities that champion liberty and justice for all.” The charities were selected specifically due to their work providing humanitarian assistance to refugees, displaced peoples, as well as the defense of human and civil rights. 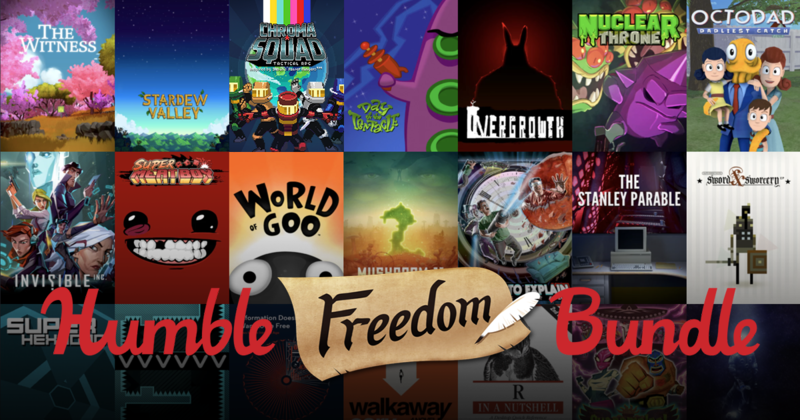 There is less than four days remaining to take part of this Humble Freedom Bundle, a package valued over $600 for a $30 donation. **UPDATE 2/20/2017** As the #FreedomBundle offer closes, it has raised nearly $6.4 million dollars with over 200,000 bundles sold. **UPDATE 2/21/2017** The #FreedomBundle raised $6.43 million dollars not counting an additional $300,000 in matching donations from Humble Bundle.